Over the summer, Bradford OA will be supporting and funding at least 12 young people, all from disadvantaged backgrounds, to take up an 8-week internship with professional employers in and around Bradford. The purpose is to enable them to develop their employability skills, world of work experiences, enhance their CV and link with employers across Bradford. Born in Bradford and Bradford OA have established a new research centre in Bradford that will research, test and develop ways to improve educational outcomes in Bradford. Bradford OA is investing £1.5 million of school improvement funding for schools in Bradford. 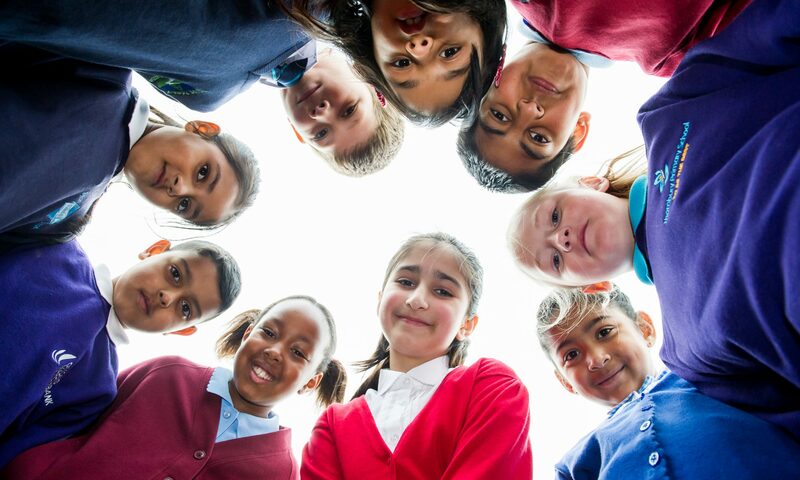 We want to help Bradford’s schools improve social mobility for the city’s children and young people. A crucial part of this is empowering Bradford’s best school leaders to help their peers improve. Over the next academic year, the OA will provide funding for 25 schools in need of support. School leadership teams will work with high-performing local leaders to develop a joint plan for improvement. The OA will then provide funding to implement this plan. A trial has begun this term for a small number of primary schools, with more schools to receive support in the autumn and winter terms. This will sit alongside activity already underway through the Strategic School Improvement Fund and the Teaching and Leadership Innovation Fund.